They met. They fell in love. They fought. They made up. The Falls focus their songwriting on documenting the love, betrayal, and the heartbreak of relationships. 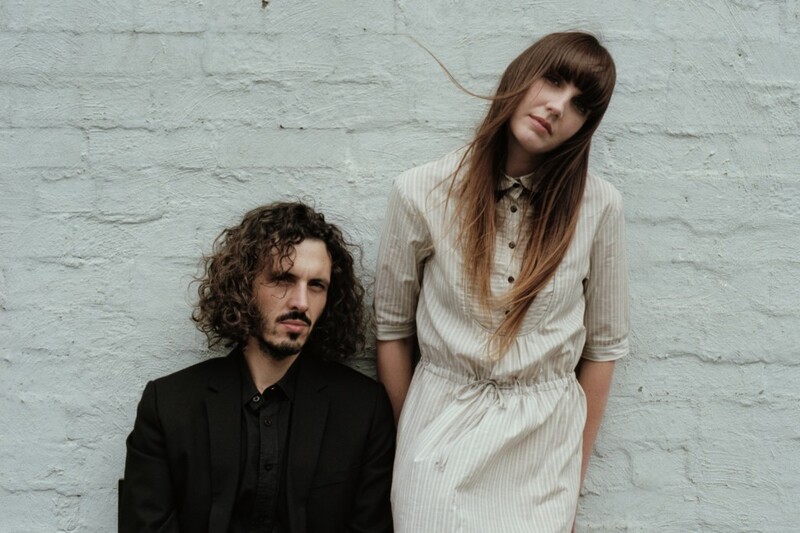 This Sydney based indie/folk duo decided that it would be better to create music, rather than just wallow in sadness. These fledgling recordings were just the beginning of what has become their debut EP HOLLYWOOD, which will soon be released sometime during March in North America. Known for their live performances, and the emotion that is put into them, The Falls create intoxicating melodies, paralleled with their signature elegant harmonies. With an unmistakable sound, barefoot collaborators and best friends The Falls are definitely worth watching out for in 2013. For more information you can check out their website, and see their North American tour dates below. Listen: Devendra Banhart - "Never Seen Such Good Things"
Review: The Front Bottoms - "Talon Of The Hawk"
Watch: Frightened Rabbit - "Radio Silence"